Awesome friendly staff!! Great selection at affordable prices. 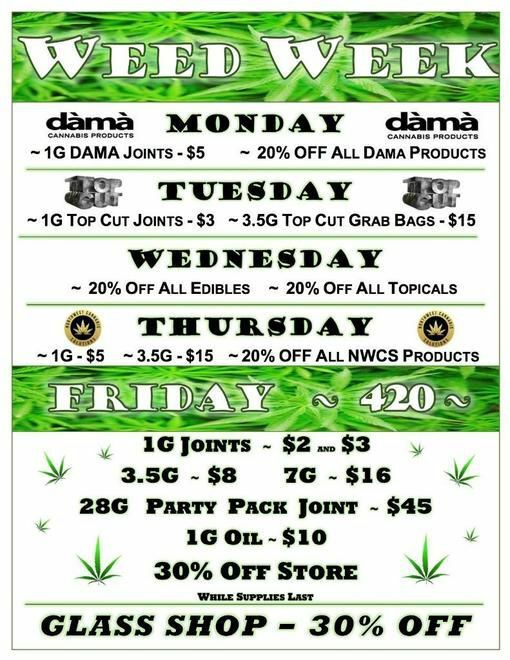 I love the Joint in Burien they have great variety and the bud tenders are always nice and do their best to get you what you need. The way the store was set up was super dope. Super clean and organized. The atmosphere was super chill and my budtender, Jose, did a fantastic job and helped me find the dankest of dabs. Will definitely return for their quality goods and quality service. Thank you! this place is the absolute best place to shop in burien! they price match if you find something cheaper elsewhere! Clean, professional, great specials -budtenders are friendly, fun and super helpful.